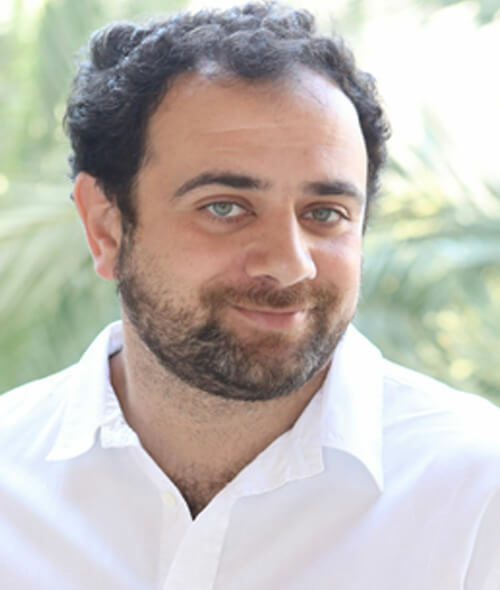 Mr. Tarek Dajani, Founder of Cleartag, as well as chairman and CEO of DNY Group, Mr. Dajani is at the head of various new media and technology companies servicing the MENA region. DNY Group acts as an incubator, investment, and advisory arm for some of the region’s most innovative and creative ventures. Mr. Dajani initially pursued his training as an architect at the American University of Beirut before branching out into the new media and software domain. Later, he went on to Massachusetts Institute of Technology (MIT) to specialize in information technology and earn a Master of Engineering degree. Mr. Dajani is considered one of the most influential and innovative entrepreneurs in Beirut today, and continues to be an inspiration to younger creative minds who wish to learn from his work and follow in his footsteps.